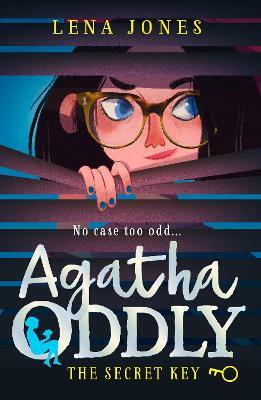 Meet thirteen-year-old Agatha Oddly - a bold, determined heroine, and the star of a stylish new detective series. HarperCollins and Tibor Jones - a new boutique packager - have developed the series with a talented team of new writers, who work collaboratively with a creative and dynamic approach echoing the TV script writing model. Agatha Oddly will be published under the fictional author name Lena Jones.